In Naperville some people travel by boat for fun. If you love yachting or fishing, brace yourself with the possibilities of sea accident by shopping for boat insurance in Naperville. Boat insurance is important because it is a requirement for boat owners in the state of Illinois to get insurance for their protection. This has prodded boat owners to purchase insurance before they sail. Why You Need to Get a Boat Insurance in Naperville? Your boat is covered including all its parts and accessories. Boating, diving and fishing gears are protected. You and your boating companions get covered. The coverage can extend up to 100 miles from the coastline. You get paid if your boat is stolen including your money and personal belongings. You and your travel companions will benefit from the medical cost for injury during the sea tragedy. 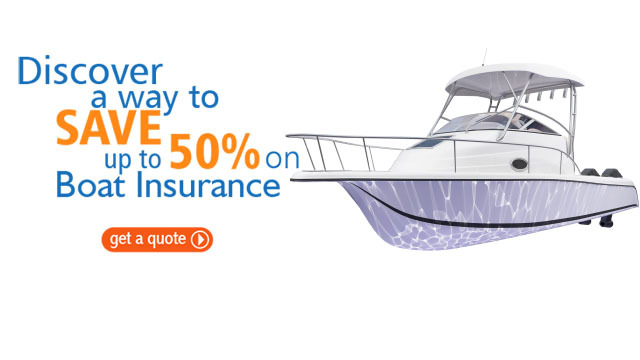 Your insurer will pay any passengers who get hurt by your own boat. You will get paid if your boat is damaged while on land. When maneuvering your watercraft, make sure you have purchased boat insurance from a reliable Naperville insurance firm. 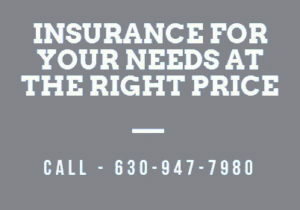 Call us (630) 947-7980 and get free boat insurance quote in Naperville Now!